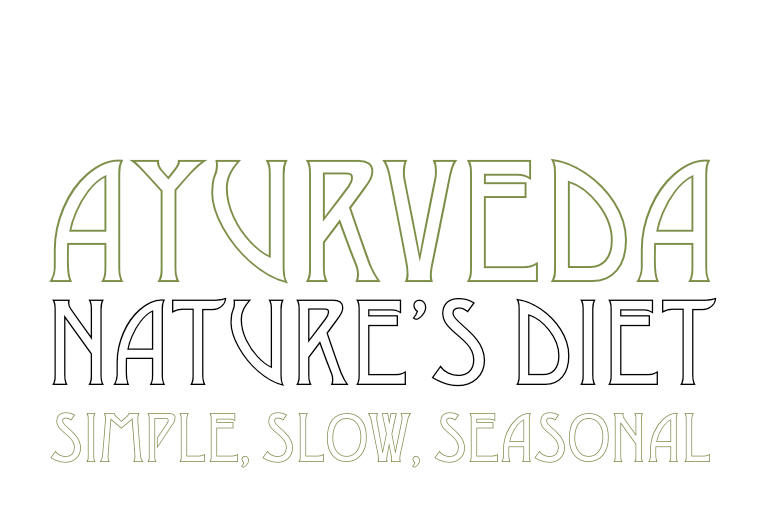 You can be vegetarian, flexitarian, vegan or meat eater and practice ayurvedic routines that keep you in sync with the dietary requirements of nature. There are ideal times for every activity, including detoxing. Spring time is the best to get rid of accumulated toxins from the body and mind. When you eat the right things at the right time your body and mind reward you with a number of benefits like keeping your ideal weight, returning to alkaline balance, avoid unhealthy cravings and having regular, satisfying toilet habits. Discover what should be on your plate and how you can get the most out of your food. In this workshop we learn how to eat with awareness and what is needed to keep our guts healthy and happy. If you have questions about diet and detoxing Anu will give you an insight to what nature would want us to eat, how to eat it and understand if detoxing is necessary. Please email anu@jivitaayurveda.com to guarantee your booking.